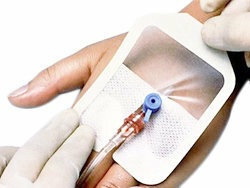 What is Intravenous (IV) Cannulation and what are the uses of IV Cannulas? 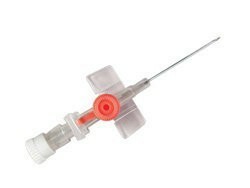 Intravenous cannulation is a process, in which a cannula is inserted in a vein to provide access for multiple actions such as blood sampling, administration of fluids, medication, parenteral nutrition, chemotherapy for cancer drugs and various other blood products.IV cannulas are available in different gauge sizes and in general the smallest gauge should be used to effectively administer the fluid. 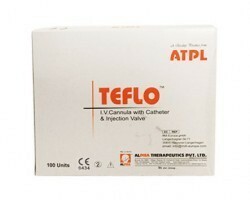 This ensures that there is limited trauma to the vein. 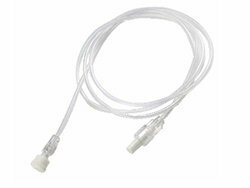 In case of emergencies, the larger sizes can be used for greater flow rates can be maintained for required fluids. 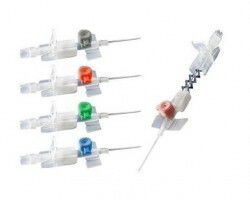 In short, IV cannulas are used to perform the following functions: regular blood sampling, monitoring and administration of intra venous fluids, administration of chemotherapy drugs through the IV route, channel for IV nutrition and IV control of radiologic agents such as those used in magnetic resonance imaging (MRI), CT scans (computed tomography) and nuclear imaging. 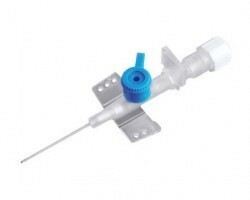 What are the different types of IV Cannulas available on Smart Medical Buyer? 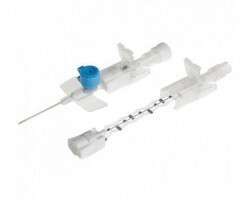 Smart Medical Buyer has by far the largest catalogue of IV cannulas available online in India with over 30 brands from 8 manufacturers. 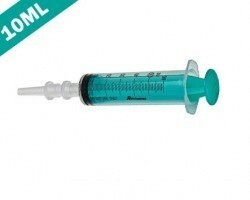 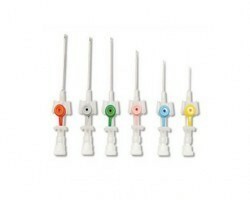 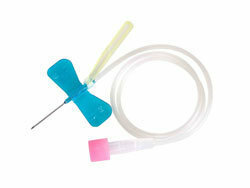 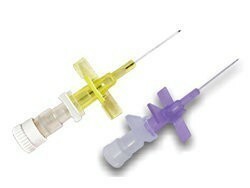 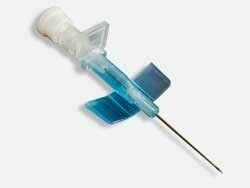 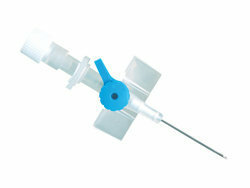 IV cannulas are available in gauge sizes of 14,16, 18, 20, 22, 24 and 26. 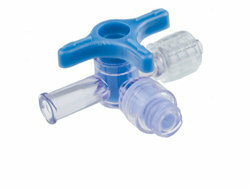 Injection port allows for intermittent medication administration. 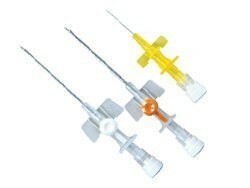 Regular and safety IV cannulas. 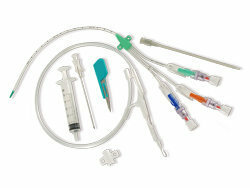 IV cannulas with flow rate control mechanisms. 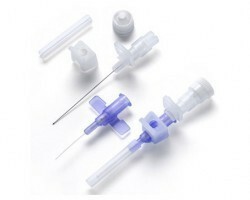 Smart Medical Buyer offers IV cannulas from all leading manufacturers in India including Romsons, Becton Dickinson (BD), Bio-Med, Harsoria, Viggo, Alpha Therapeutics, Advanced Lifesciences and Hindustan Syringes (HMD). 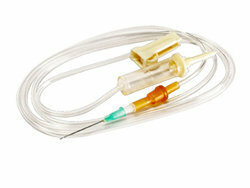 IV cannulas are available at the lowest prices online in India on our portal due to our superior sourcing tie ups and this product has a next day dispatch. 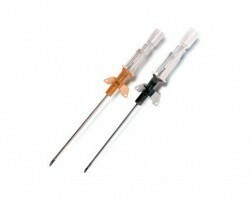 IV cannulas are regulated products in India and are available for sale on our website to only registered medical practitioners and health care establishments.